Highways England has announced that CRL has been appointed sole concrete repair specialist contractor in Area 13 (Cumbria and Lancashire) and Area 14 (North-East and parts of North Yorkshire). This prestigious award follows many months of pre-qualification and tender submissions, with health and safety, quality and financial bid documents being assessed and scored. 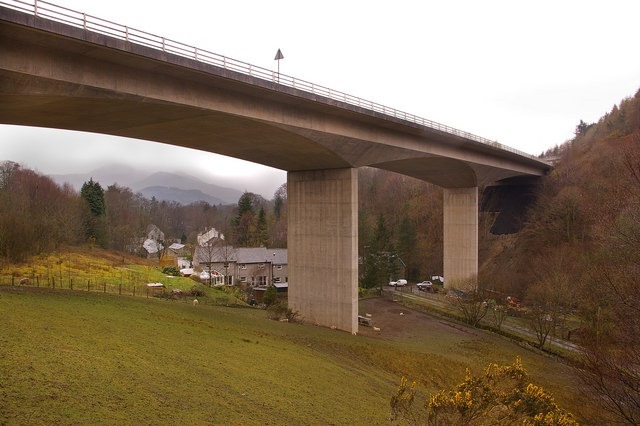 Information provided had to be evidence-based, and we were able to put forward a number of excellent bridge schemes, people profiles and CRL processes. The final assessment was a comprehensive validation process, where a team of eight Highways England staff and consultants spent a day in the Chesterfield office to validate our quality and financial statements. A tough day, but in the end, a great achievement for those involved. 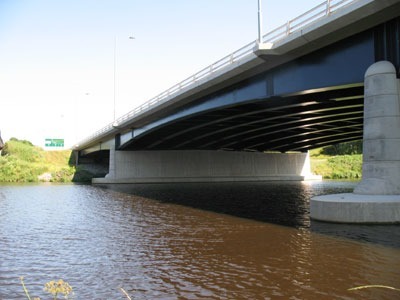 The scheme overall will see 18 specialist contractors, ranging from concrete repair and waterproofing, to traffic management and road markings, all working directly for Highways England, with HE taking more day to day control directly. This approach is to be rolled out into other HE Areas over the next few years, so what we have learned in Area 13 and 14 will be invaluable in the future. The project value to CRL will be worth up to £15M over four years, but is dependent on the size and number of bridge repair and refurbishment schemes in the pipeline. Project planning and allocation of schemes will be underway shortly with works to start in April this year. CRL look forward to working with Highways England on this contract.